EDGY WOMEN WIKI MEETUP – FREE! If you are missing Edgy Women as much as we are this year, join us on March 15th and help memorialize the festival on Wikipedia! Contribute to the presence of feminist interdisciplinary performance on Wikipedia by learning to draft or modify Edgy Women Festival artist pages using different sources of information available at Studio 303. 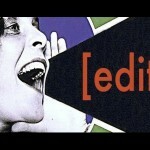 Enjoy coaching, training resources and the company of other Edgy / Studio 303 / Wikipedia enthusiasts! 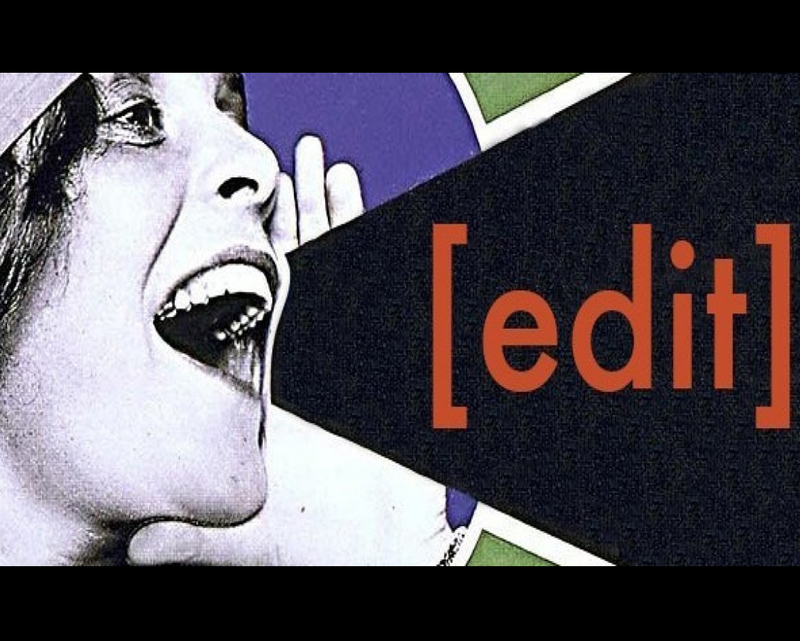 Open to all, the Edgy Women Wiki Meetup is an ongoing editing meet-up that DOES NOT require any previous skill with Wikipedia editing or having a specific project in mind. Several Edgy artists are already present on Wikipedia, but most are only represented by short stub articles that need editing to protect them from deletion. Still many, many more artists need articles to be initiated in order to represent the truly vast body of work generated by the festival over its 23 year run. Send an email to technique@studio303.ca with ‘EWWM Registration’ in the subject. (Bring a laptop, tablet or smartphone and snacks to share, if you can). – Beginner training video Series. After 23 years of undisciplined feminist performance, Edgy Women/Redux has come to an end as 2016 marked the FINAL edition of Edgy activities at Studio 303. But you can continue to support Edgy artists by joining the digital interment! EDGY WOMEN WIKI MEETUP is an ongoing extension of The Edgy Wiki-thon, aimed at posthumously cultivating Edgy Women / Redux’ presence online and empowering the Montreal interdisciplinary performance community to participate in the Wikipedia community. The EWWM is a sub-event of art+feminsim, a rhizomatic campaign to improve coverage of women and the arts on Wikipedia, and to encourage female editorship. Accessibility info: Studio 303 is accessible to mobility devices. Please contact technique@studio303.ca for further information.